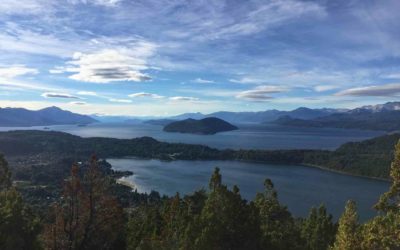 A country dear to our hearts, Argentina is where it all started for us! 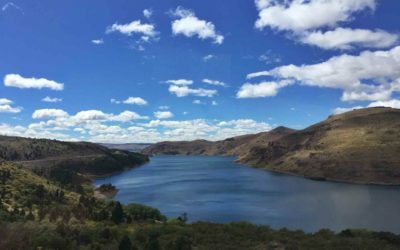 It was the first stop on our journey and we fell in love with the late night culture, the passionate people and the best steak in the world. 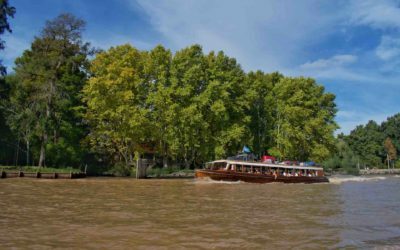 While it possesses perhaps the most European-like culture of any country in South America with Buenos Aires often compared to Paris, Argentina is still distinctly Latin. 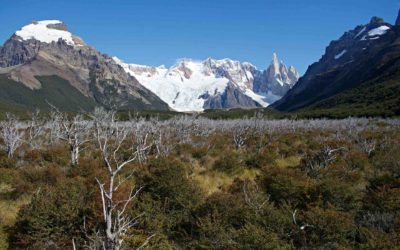 Whether you want to hike the amazing glaciers in Patagonia, enjoy the Gaucho lifestyle in Salta, drink fine wines in the vineyards of Mendoza or Tango the night away in Buenos Aires, Argentina truly has something for everyone. 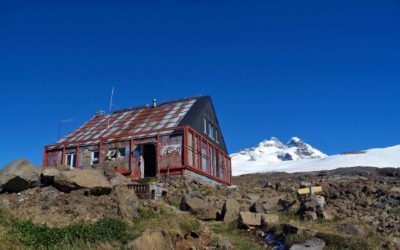 Trekking to Refugio Otto Meiling and spending a night in this mountaintop hut perched between two stunning glaciers is a unique experience not to be missed. 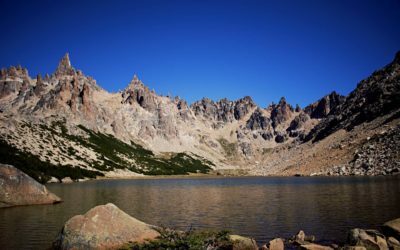 The trek to Refugio Frey is one of the best in Bariloche. 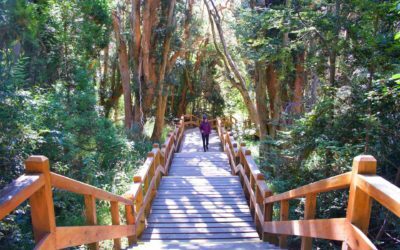 Discover all of the routes, how to get to Cerro Catedral, plus what to pack for an epic adventure. 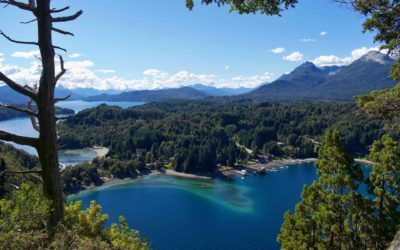 Located on a tiny peninsula within Nahuel Huapi Lake, Los Arrayanes National Park is a must see if you are visting Argentina’s northern Patagonia region. 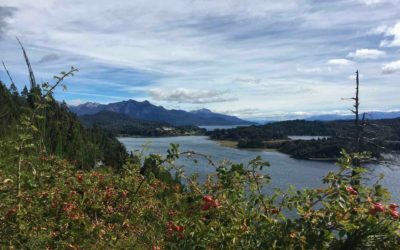 Check out all the details of how to get from Buenos Aires to Bariloche by bus and by plane, top tips for surviving the journey, and where to stay.